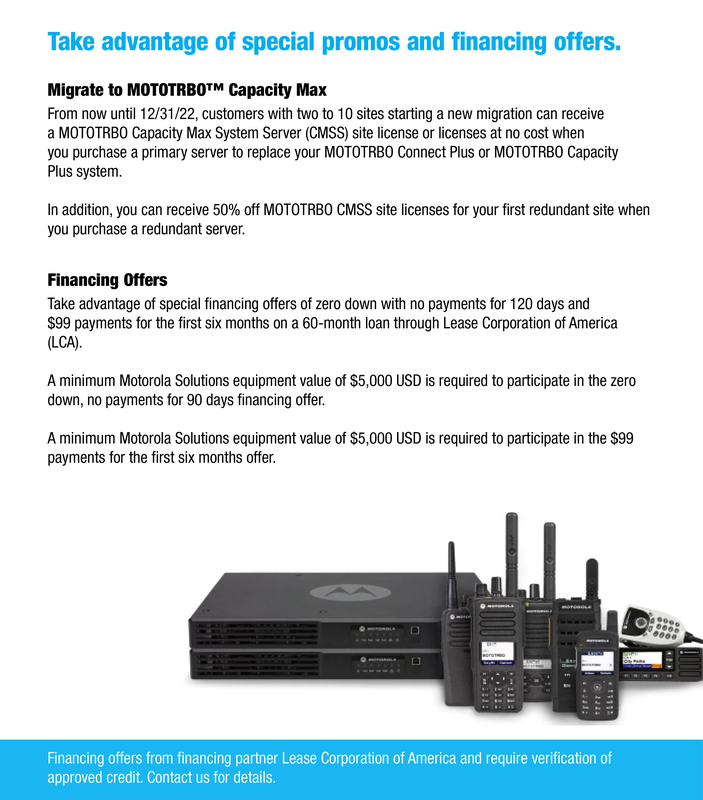 Team up with the premier Motorola Two Way Radio Dealer for big savings on MOTOTRBO™ Motorola Two-Way Digital Radios in Dallas, Fort Worth, Waco and North Texas. 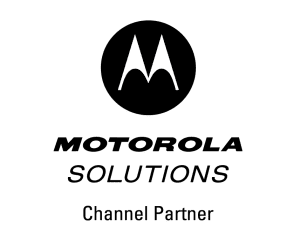 Increase your capacity, hear the difference in audio clarity, and keep your team powered up longer with twice the battery life. Aerowave goes the extra mile to keep you connected!